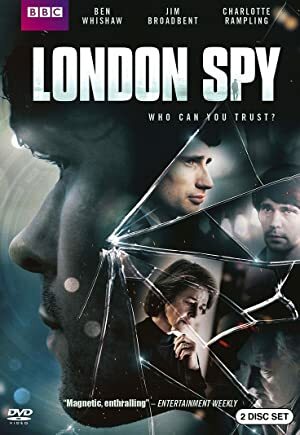 London Spy – Season 1 (2015) – What's New on Netflix Canada Today! Story of a chance romance between two people from very different worlds, one from the headquarters of the Secret Intelligence Service, the other from a world of clubbing and youthful excess. When his reclusive-banker lover disappears, a hard-partying young British hedonist plunges into the dangerous world of espionage to find the truth. Their affair was just becoming a serious romance. But a shocking turn of events sends one of them down a dark path.